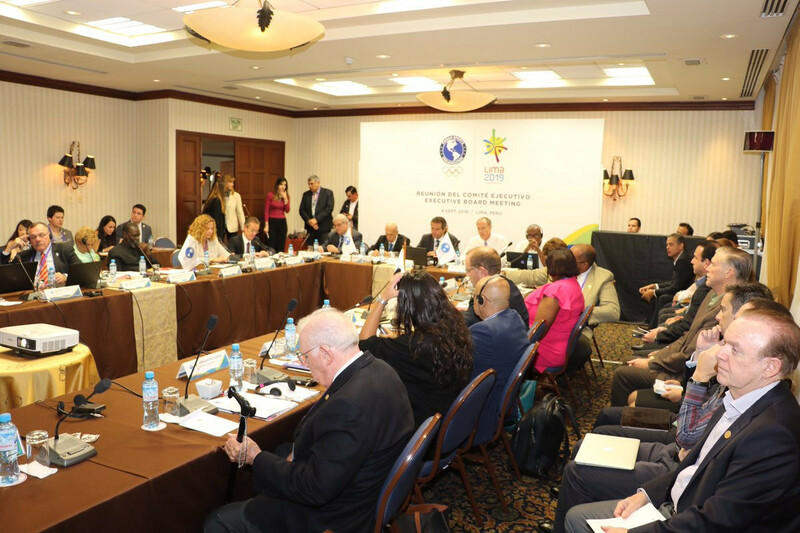 Lima 2019 Coordination Commission chair Keith Joseph claims he is confident of a successful Pan American Games, but insists several challenges remain with less than one year to go. 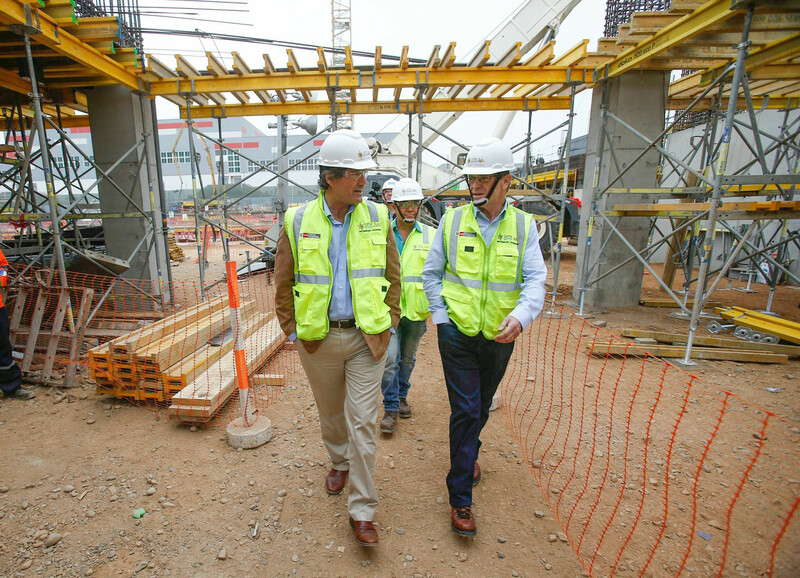 Santiago 2023 have insisted they will establish an Organising Committee by the end of November, one year after the Chilean capital was awarded the Pan American Games. 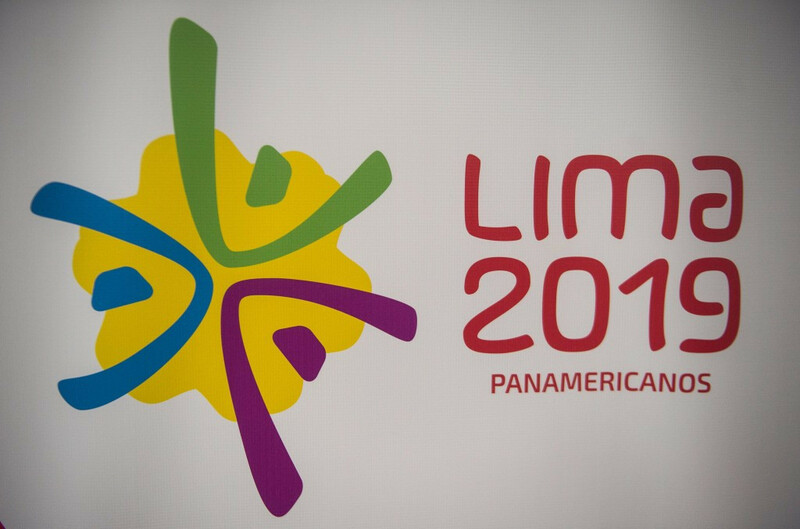 Transport has been raised as a key concern for Lima 2019 to tackle with less than one year to go until the Pan and Parapan American Games. 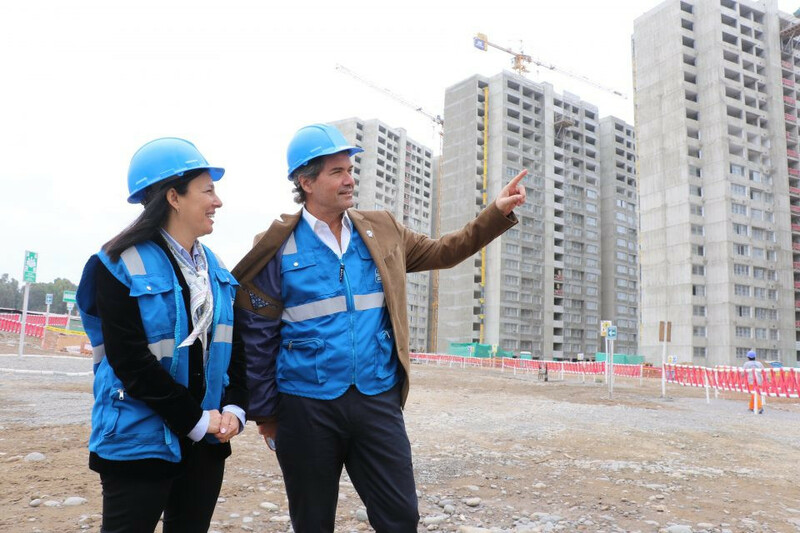 Preparations for the Pan and Parapan American Games in Lima will come under the spotlight as the Peruvian capital city host the Panam Sports General Assembly with less than one year to go until the multi-sport event. 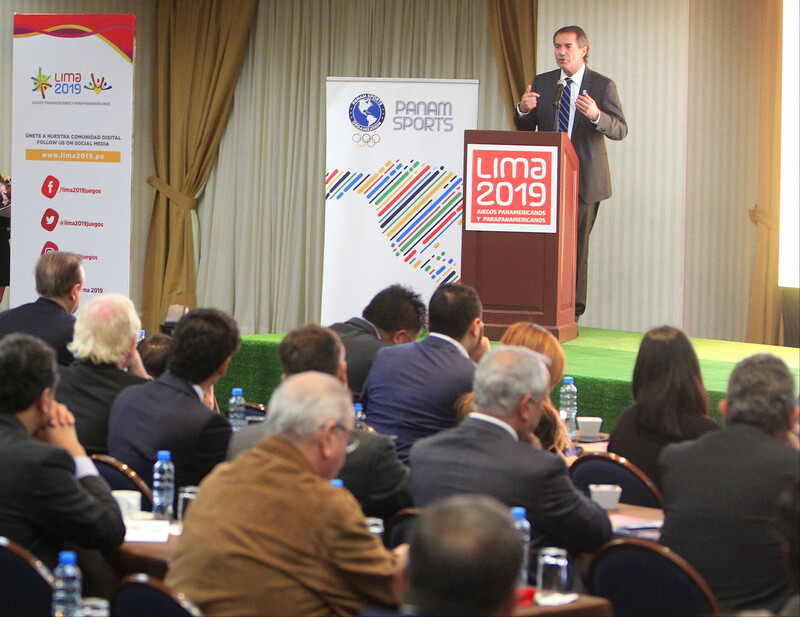 Lima 2019 held a summit to present potential commercial opportunities to companies for next year's Pan American and Parapan American Games. The 2018 Youth Olympic Games organisers have promised many innovations but these will not be the first multi-sport Games held in Buenos Aires. Back in 1951, the capital of Argentina hosted the first Pan American Games. 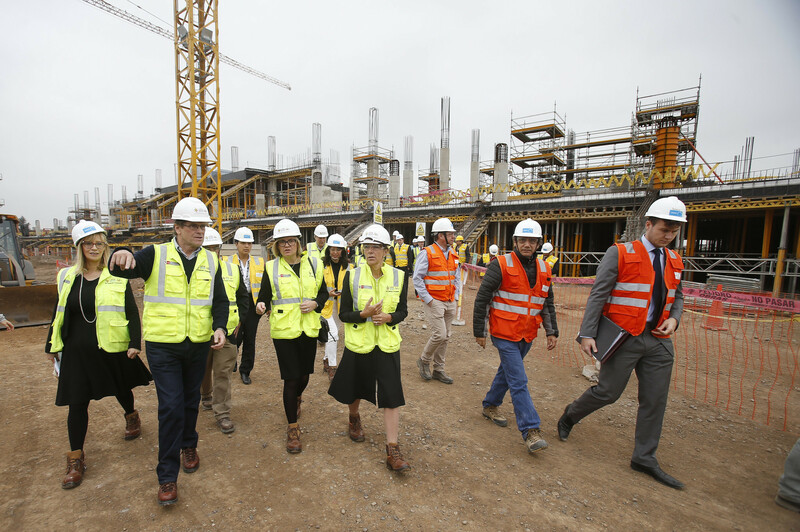 Baroness Rona Fairhead, the United Kingdom's Minister of State for Trade and Export Promotion, has visited one of the main venue clusters for the Lima 2019 Pan American Games. 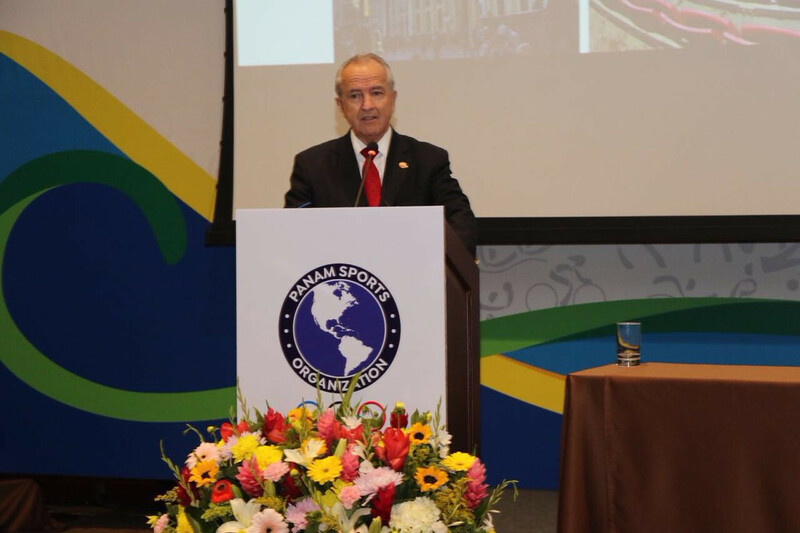 Lima 2019 President Carlos Neuhaus expects to successfully appeal a decision which would prohibit him from holding a role in Peru's national sports system for a two-year period. 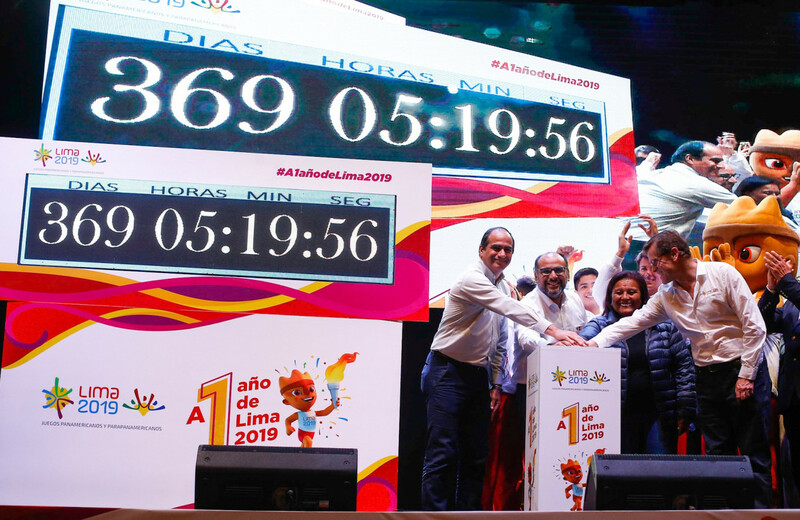 Thousands of Peruvians have descended onto Lima’s Historic Centre to celebrate the one-year countdown until the city plays host to the 2019 Pan American and Parapan American Games. 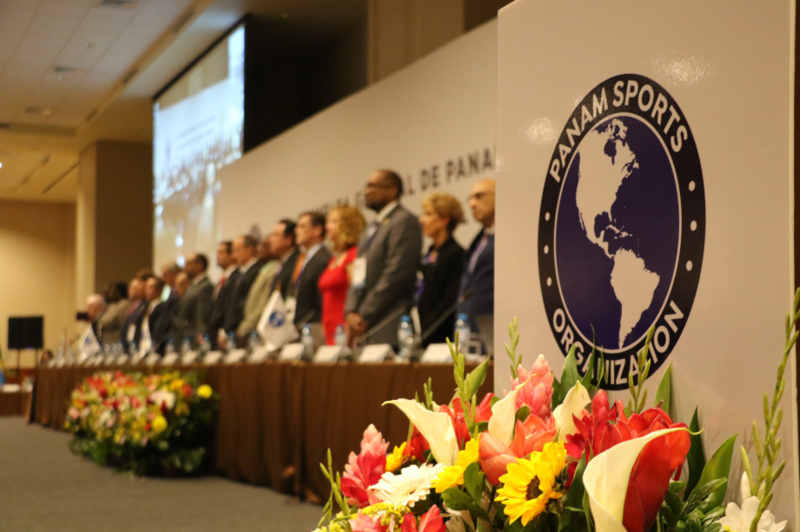 Panam Sports President Neven Ilic has praised the "progress" being made by Lima 2019, but urged organisers to maintain their intensity as the Pan American and Parapan American Games approach. 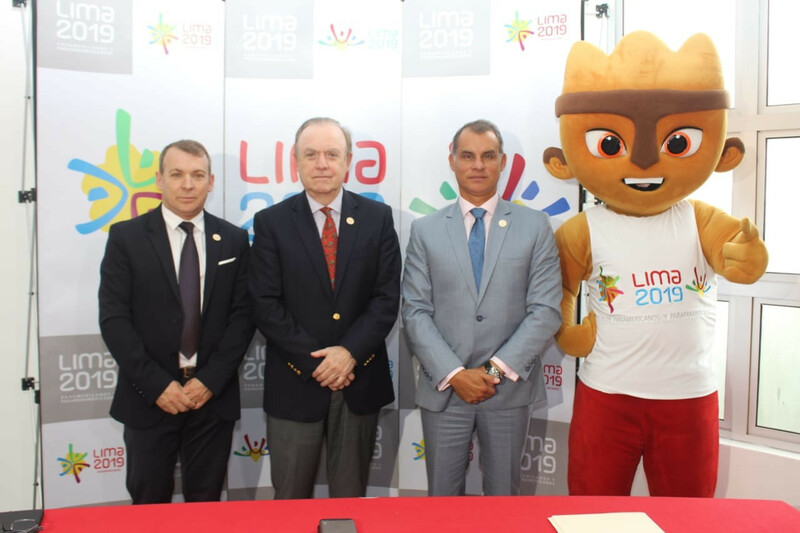 A total of 22 sports on the Lima 2019 Pan American Games programme will act as qualifiers for the Tokyo 2020 Olympic Games, it has been announced. 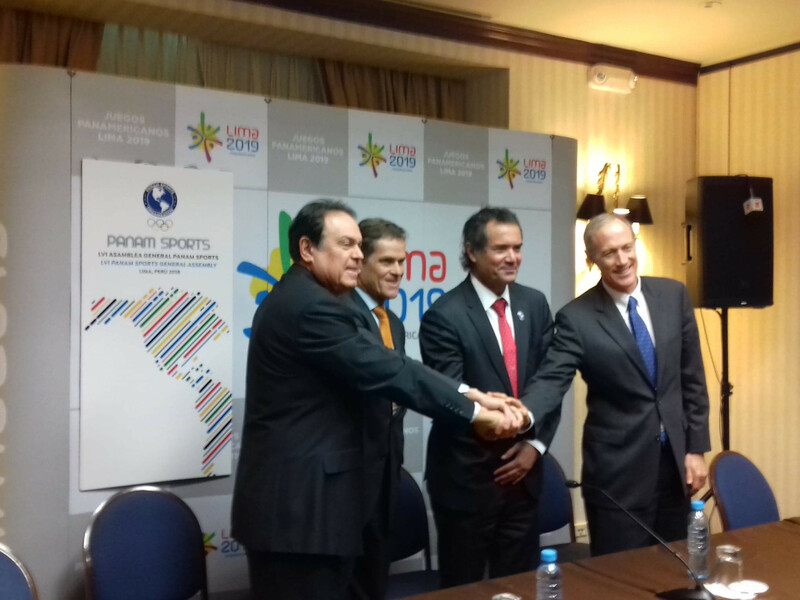 Spanish agency Mediapro has been named as the host broadcaster for the Lima 2019 Pan American and Parapan American Games.